Well, we are in the month of December as of yesterday- can you believe it?!? Where has the rest of the year went? My goodness. My nephew is going to be 1 years old in a month and I still remember the day that he was born like it was yesterday. Shoutouts to my super cute nephew Zavier and my gorgeous niece Lishel. I love those 2 more than anything, it’s crazy! Anyway with Christmas steadily approaching that means that people are going to feel forced to buy gifts for any and everyone. I don’t know about you, but times are rough and I’m not exactly “ballin” like Jay-Z. With Kris Kringle gift exchanges and just buying gifts for family and friends, things can become pretty pricey so I thought I’d drop a few gift ideas here and there to help out those that are struggling to think of a good gift. 1. For the unfussy female. There is one thing that my friends know about me, I LOVE NAILPOLISH. It may seem stupid, but it really makes me happy doing my nails and having a fresh polish on. I don’t go to the nail salon, because everything they do there I do it myself (money saver). Those that know me, know I always have polish on (if I don’t, something must have happened). 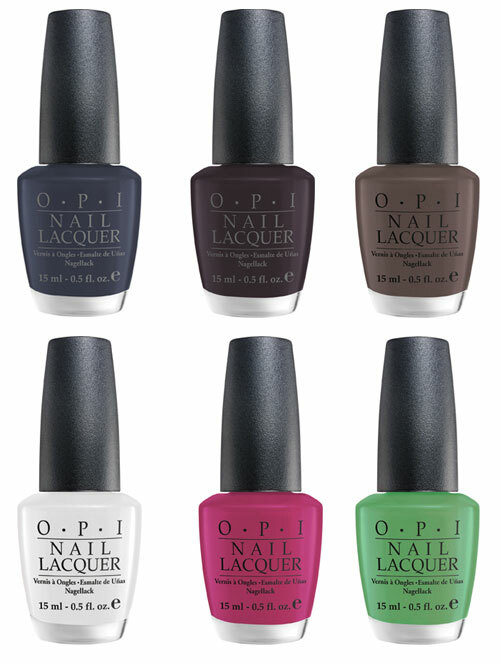 My favorites are O.P.I and China Glaze but I don’t discriminate against other brands. If I love the color, I can get down with it. This may not seem like alot but for someone that’s unfussy and flexible, they will totally appreciate this.